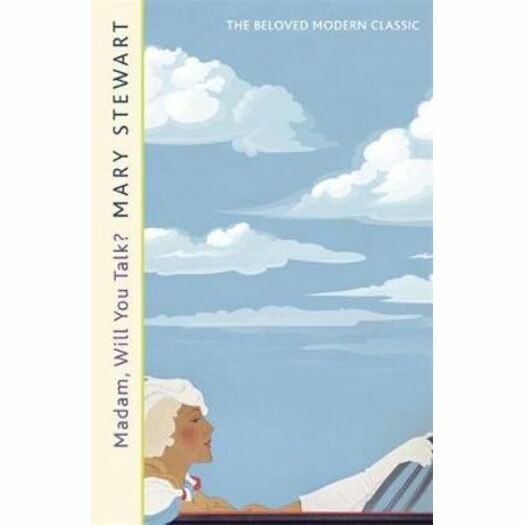 The original queen of the page-turner Mary Stewart leads her readers on a thrilling journey through a dangerous and deadly Provence in this tale perfect for fans of Agatha Christie and Barbara Pym. It sounds idyllic: a leisurely drive through the sun-drenched landscape of Provence. But Charity's dream holiday turns into a nightmare when she becomes embroiled in a sinister plot to kidnap a young boy. She soon finds herself in a deadly pursuit and must uncover who to trust . . . and who to fall for. Whenever I look back now on the strange and terrifying events of that holiday in Southern France, I remember the minutes I spent gazing at the golden arches of the Roman aqueduct over the Gardon... the last brief lull before the thunder.